Join in the greatest treasure hunt in the Pacific Northwest! 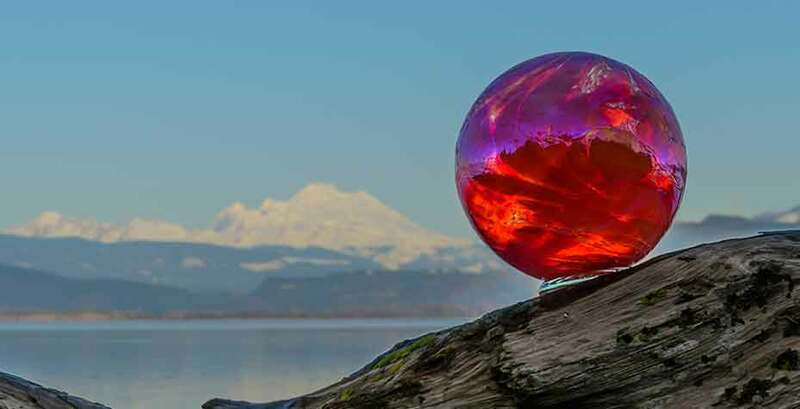 Visit us and other Camano and Stanwood locations now – February 25th to search for unique hand-blown glass treasures by world-renowned glass artists, Mark and Marcus Ellinger. This is a fun, free event for the whole family!